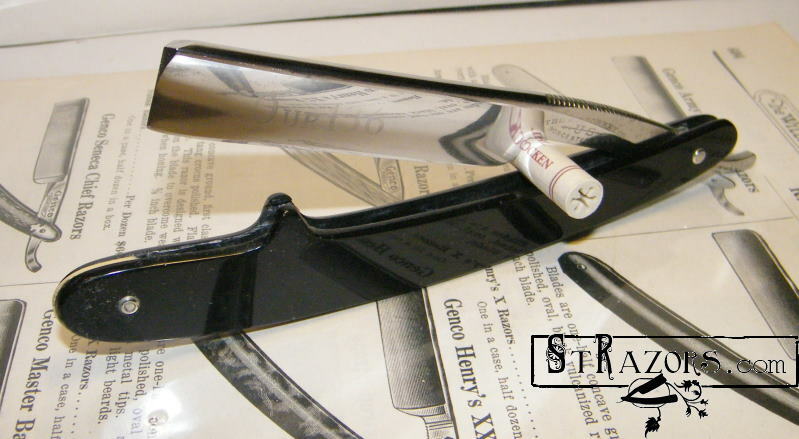 STRAZORS.com - all about classic razors - The J.R.Torrey Co.,Worcester, Mass. 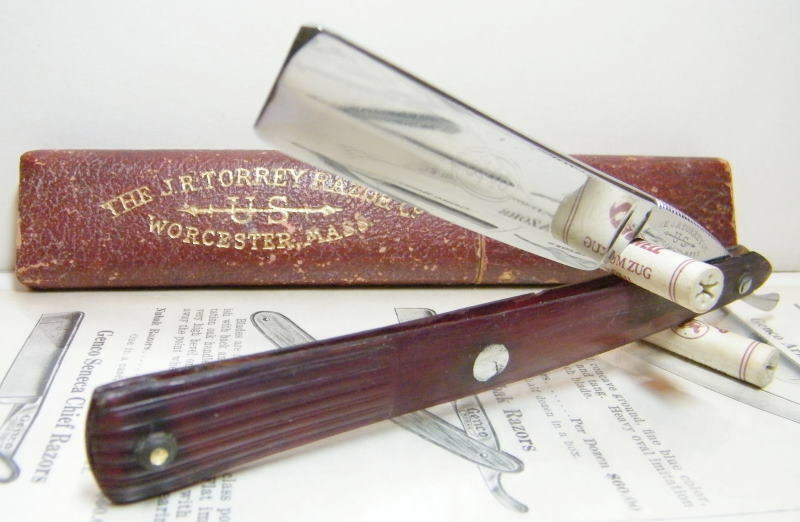 "The J.R. Torrey Co", Worcester, Massachusetts existed 1858 - 1963.
and to sell straight razors. 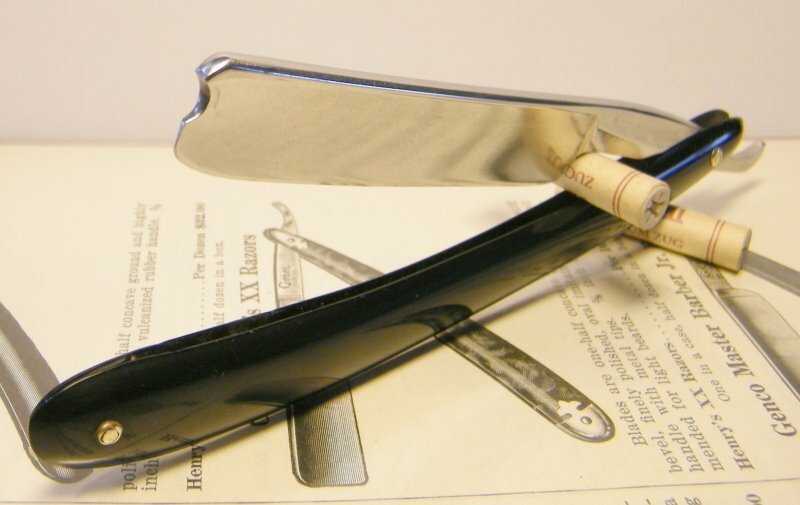 In 1880, they started manufacturing razors. 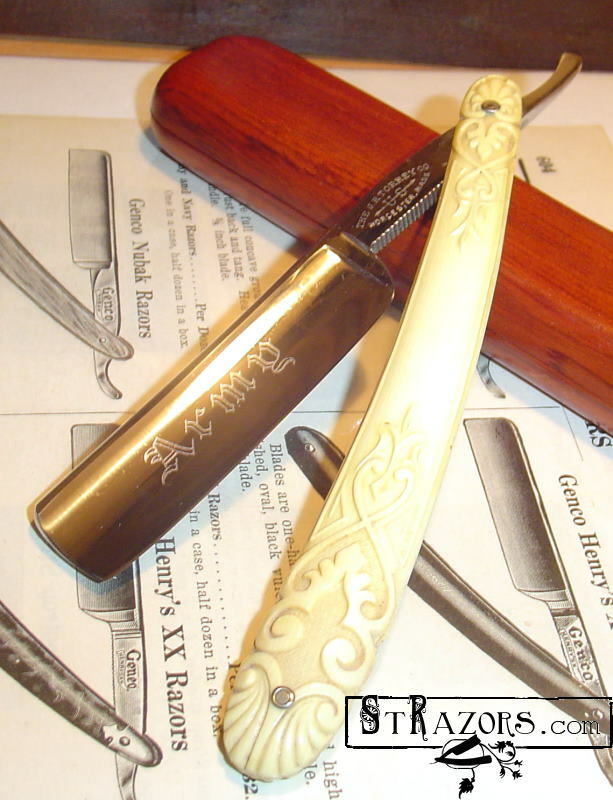 The razors they had dealt in prior to this were inported from Sweden and England. 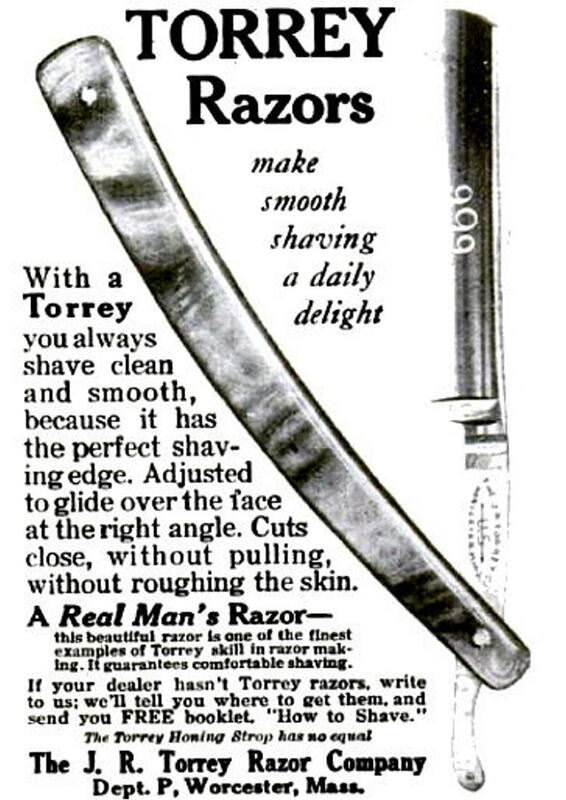 The J.R. Torrey Razor company manufactured straight razors from about 1850 to the end of World War I. 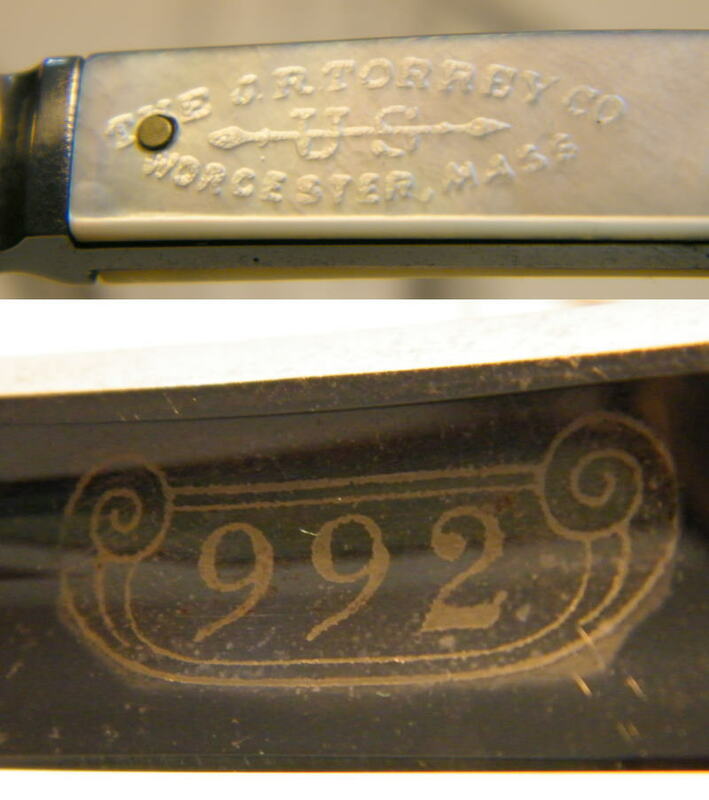 It initially imported high-carbon steel razors from Sweden, but by the 1870s, Worcester, Mass., where the company was based, had become a steel manufacturing center, and J.R. Torrey Razor was one of its most prominent firms. The company’s success made the Torrey family one of the wealthiest in Worcester. They were the first to own an automobile and one of the first to have a telephone—though they soon removed it because the only other person in town with a phone was the butcher. 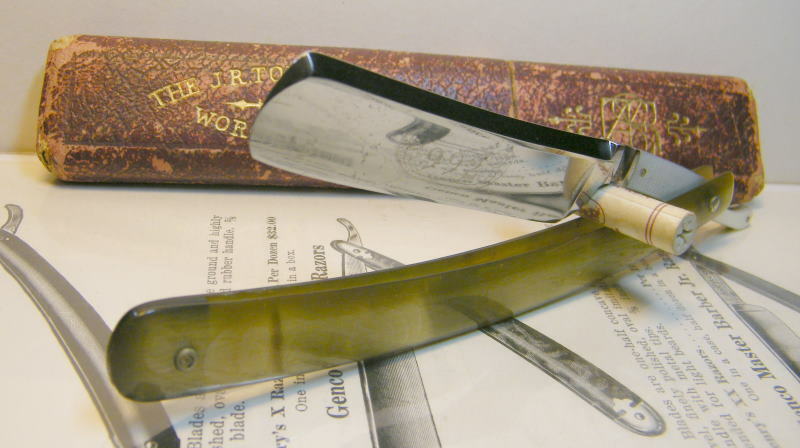 After the war, however, America’s love affair with straight razors began to wane as many people switched to safety razors. 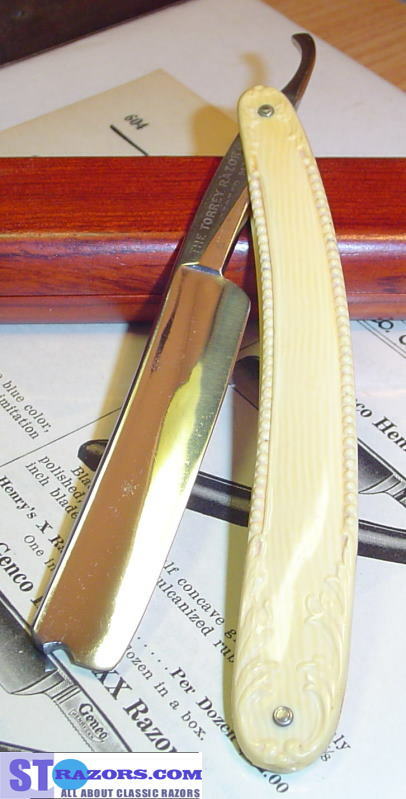 Joseph Torrey, the second generation of Torrey’s to lead the firm, couldn’t transform the company to make cheap disposable blades. He was also too preoccupied with flying—he held the fifth private flying license ever issued in the U.S.—speculating in the stock market and other escapades to manage the company. By the time he died in the early 1960s, his sister, Marion, had to rent out rooms in her house to students to make ends meet. “It was a real rags to riches to rags story,” says Matthew Erskine, an estate attorney in Worcester. 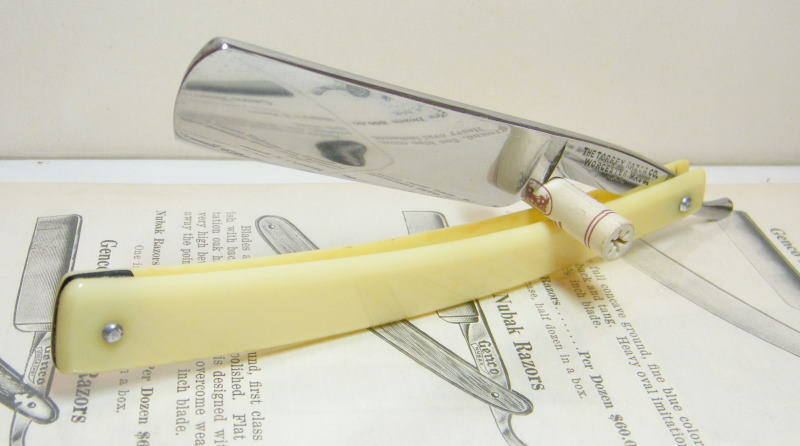 Joe Torrey erroneously thought straight razors would continue to do well, Erskine said, even though other companies were phasing them out and manufacturing other cutting instruments. you do if a family member who is next in the succession is not doing a good job? How do you evaluate them objectively? That’s always an issue,” he says..